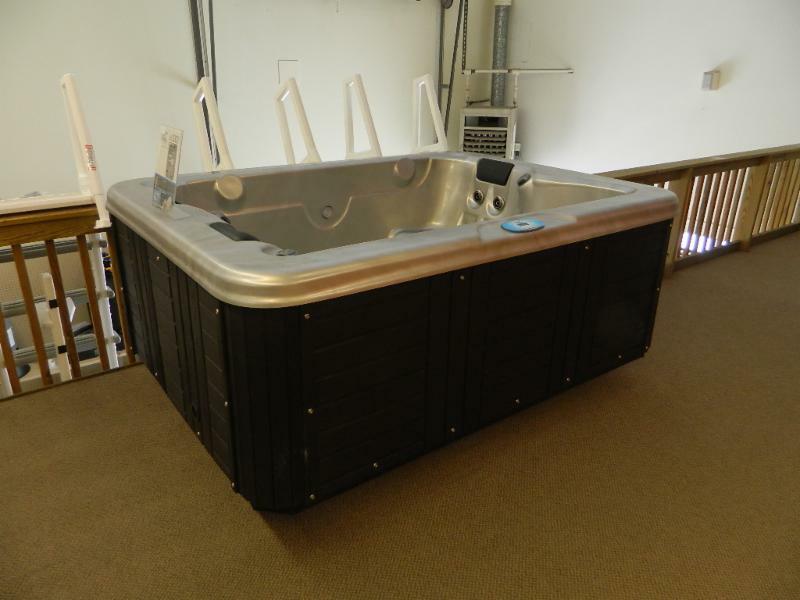 This fine hot tub is 82″x 59″ and includes premium spa cover. Complete with 30 stainless steel jets, steps, chemical kit and waterfall feature. Your choice of colors. Call now to take advantage of these savings.